The ideal solution for a car wash in between. Simply spray onto the soiled area and wipe with a cloth. Biodegradable and phosphate-free - that's the ECO TOUCH line! Application-Wiping-Polishing, in rapid pass for a strong protection with water pearl effect. Ideal in combination with the 'Waterless Car Wash'. 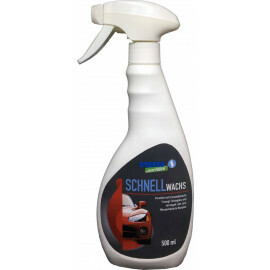 For natural shine for all vinyl and plastic parts, without harsh chemicals - for your health. Biodegradable and phosphate-free - that's the ECO TOUCH line! Against painstaking stains in the car and at home. Non-toxic, biodegradable and NPE-free - that's the ECO TOUCH line! 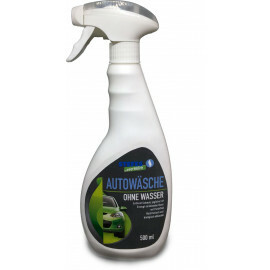 Against strongest rim dirt such as burned-in brake dust, oil and rubber residues. After spraying, a red colouration develops which serves as an effective indicator. Suitable for all rim types.